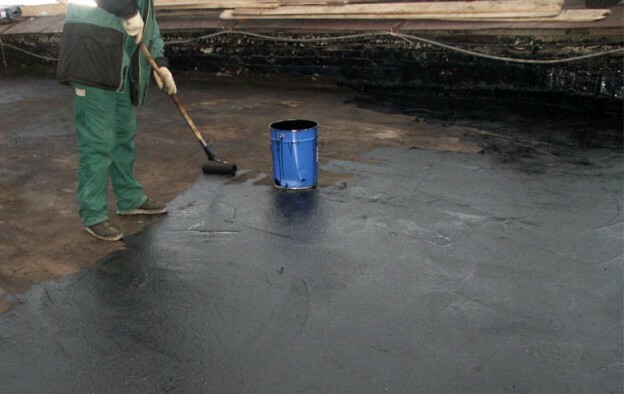 waterproofing products role - GlobeCore Bitumen Emulsion. When selecting a waterproofing products to efficiently protect your basement, keep in mind that waterproofing adds to the price of the property. Learn about the various ways to waterproof and get started by looking at various options, which will allow to apply waterproofing quickly and easily.